When it comes to wisdom versus curiosity, there’s no doubt that one stems from the other. Only after years of experiencing the world can someone claim to have the wisdom to understand it. Below are 14 books that show the wisdom that comes from having led a curious life and the benefits of getting older. Of course, if you’d rather explore the curiouser side of life, we have a list for that, too! 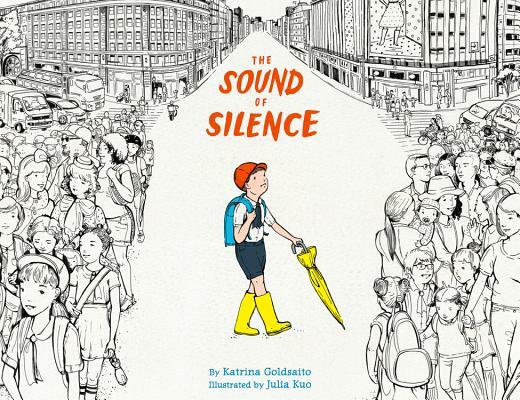 Check out these 13 books for young people looking to get curious about the world! 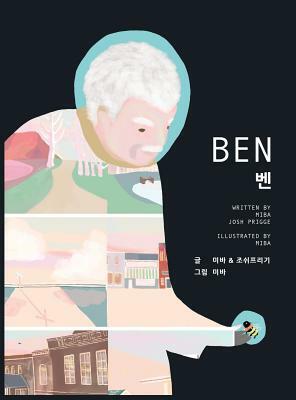 One day an old man takes a walk and finds a struggling bee on the road and decides to save it, setting into motion a magical, nearly wordless story of unexpected friendship and kindness. When Corky is a baby, Old Bear gives her the keys to her days, a life-long reminder that that she is fully in charge of how she lives her life. When Corky eventually ages and asks for just a few more days, Old Bear reminds her that it is she who holds the keys to her days. 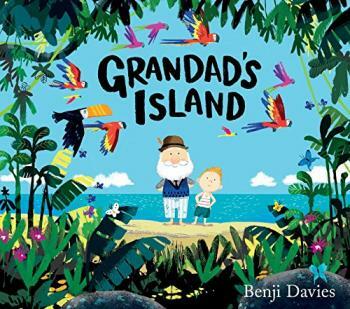 A boy boards a ship via a door at the far end of his Grandad’s attic and the two travel to a wondrous and unexplored island. After building a shelter the two part ways then the boy decides it’s time to return home while his Grandad chooses, instead, to remain on the island. 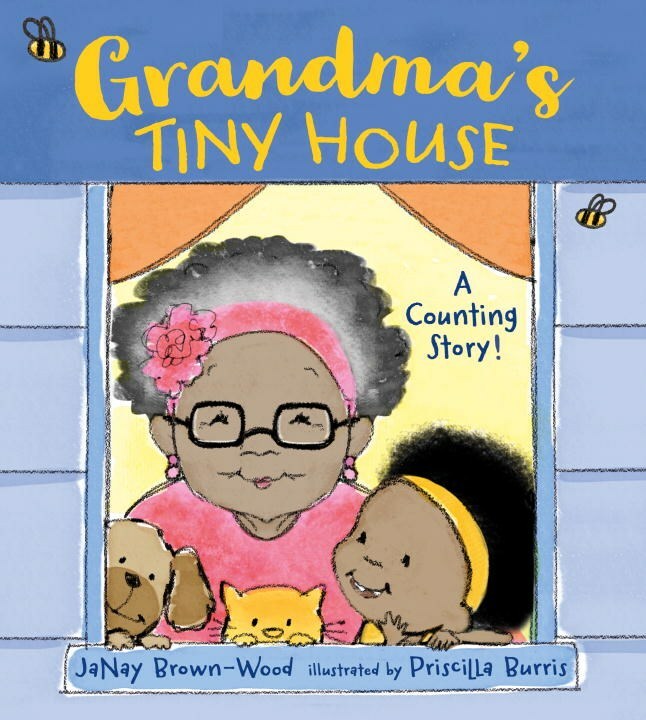 This rhyming counting book introduces young readers to numbers one through ﬁfteen as Grandma’s house fills up with family and friends. But what happens when there’s no more space and people keep arriving? Grandmother Thorn maintains her garden with “painstaking precision and infinite care”, but it is this same stern and unbending adherence to order that sets Grandmother Thorn to isolation, even from visiting birds. Ojiisan, a neighbor from a nearby village, is the only one immune to Grandmother Thorn’s anger and, likewise, the only one she allows to keep her company. 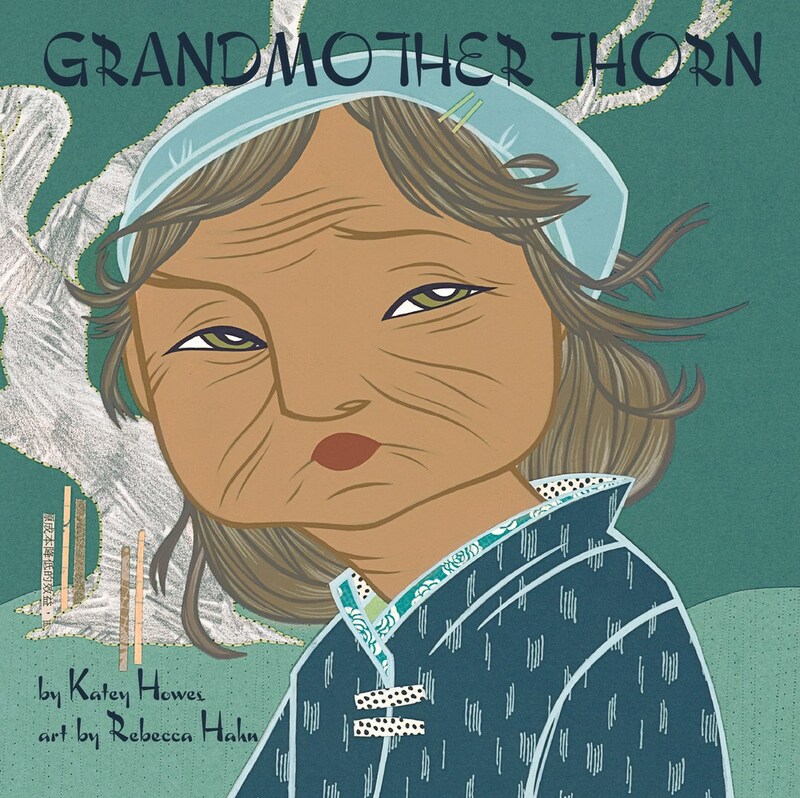 That is until the peace and order of Grandmother Thorn’s garden are thrown out of balance when Ojiisan sends a traveling merchant to deliver some berries to his friend. Mrs. Goldman knits hats for everyone in the neighborhood. 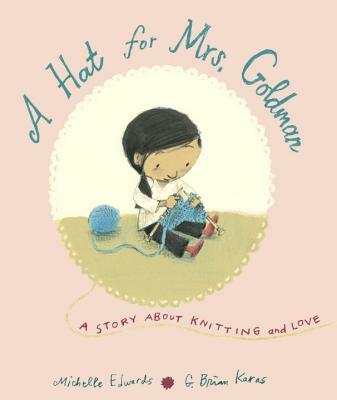 When winter arrives and Mrs. Goldman is too busy knitting for other people, Sophia decides to knit a hat for Mrs. Goldman to show her appreciation. Only Sophia isn’t nearly as good at knitting. 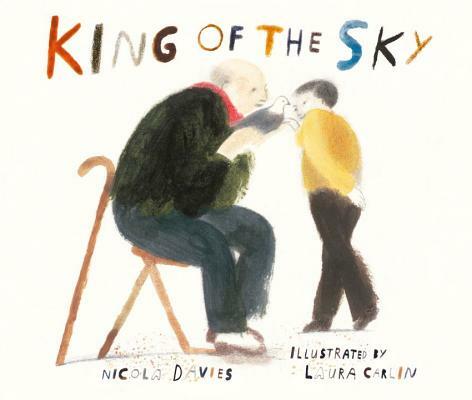 A child moves to a new home where he feels a deep sense of isolation until, one day, he encounters Mr. Evans, an elderly man who trains pigeons to race. Mr. Evans selects an unlikely pigeon he has named “Re Del Cielo” (“King of the Sky”) to be train alongside the child for an upcoming race and along the way the child sees the hope found in unlikely circumstances for not only the pigeon, but in his own life as well. 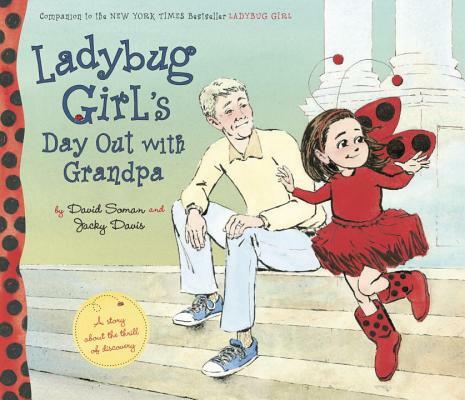 Ladybug Girl travels with her Grandpa to a museum where she encounters dinosaur bones, a meteorite, preserved animals, and a butterfly terrarium. 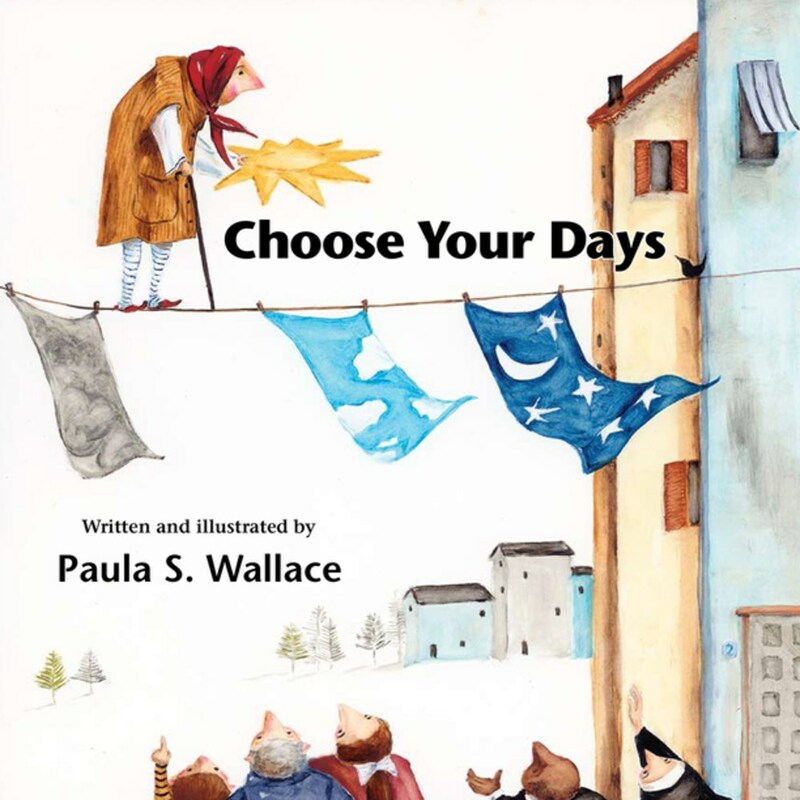 The story captures the symbiotic energy, curiosity, wisdom, and wonder held between grandparent and grandchild, while honoring the joy adults can experience just being around young learners exploring their world. 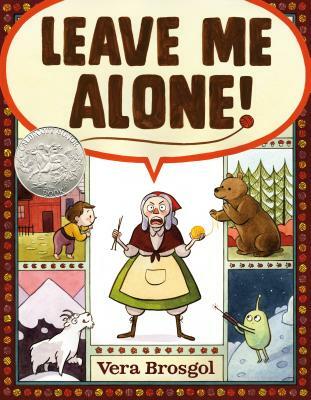 One day, an exasperated grandmother leaves her home and family to get some peace and quiet. Only no matter how far she travels, noise seems to follow. Can’t a woman knit in peace? A young girl leaps and dives around a playground outdoing a pair of boys and she pretends to be a superhero. 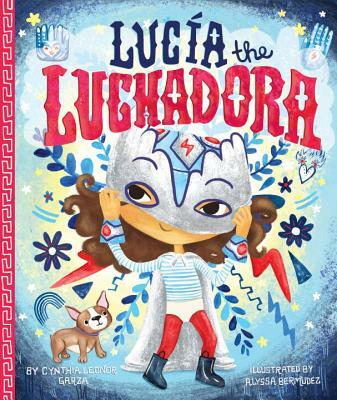 Her abuela watches from a nearby bench and when the two return home they share a moment together as Abuela tells her about her time as a luchadora, a masked wrestler. Lucia’s secret identity aids in giving her the confidence to commit even greater heroic deeds until some unsavory comments from the boys inspire Lucia to reveal her secret identity to the world. 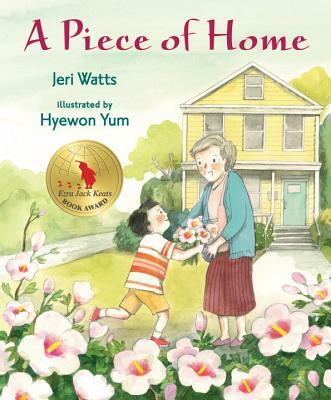 A child moves with his family from Korea to West Virginia and struggles with assimilating to a new school, new culture, new language, and new way of life, as does his grandmother who traveled with them. But as Hee Jun makes friends and things settle, he finds a piece of home that bring a sense of belonging to his grandmother as well. Little Yoshio encounters a koto player while on his walk to school and is delighted by the sounds of the instrument. The elderly woman shares that the most beautiful sound is the sound of ma, of silence, which sets the boy on a quest to find one such sound. 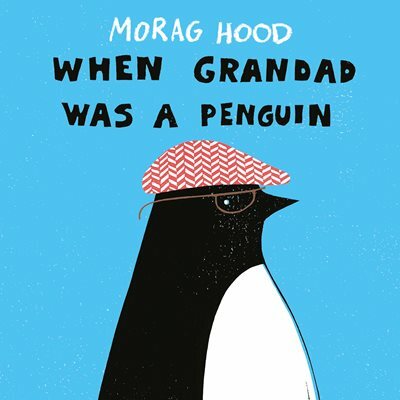 The respect for elders and the resonance of their words contributes to this beautiful book about wisdom and listening. A girl notices that her grandad has been acting funny lately. He only talks about fish, he hangs out in the toilet, and he keeps slip-sliding all over the place. But maybe he’s just getting older . 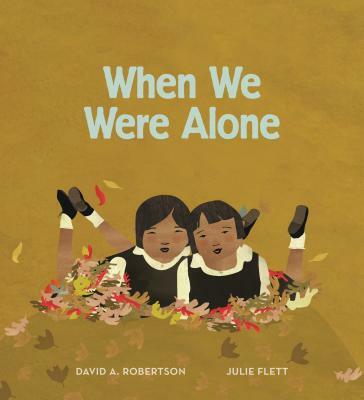 . .
A young girl tends a garden with her grandmother and begins to ask her about things that make her curious, such as why she wears her hair so long, why she speaks in Cree, and why she and her brother were separated in school. Grandmother replies by telling her about the difficult experiences she encountered at the residential school where she was sent as a child and the quiet strength and power she finds now and throughout her life having survived the experience.